Incredible is one word which can describe this luxurious Jumby Bay. And island vacation destination which has pristine beaches and offers you privacy and seclusion such that you will find nowhere. 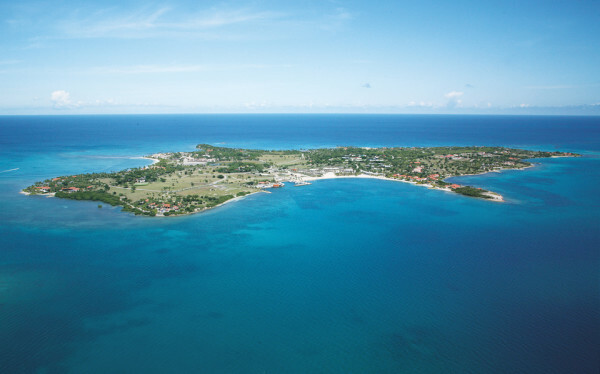 Jumby Bay is a 300 acre private island, just two miles in north from Antigua. 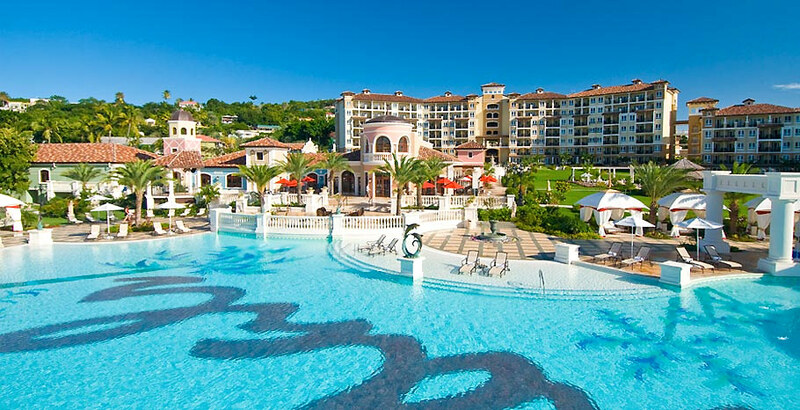 And its like a gem in sapphire water with coral reefs and island having tropical foliage in Caribbean Sea. Go sun bathing at the Pature Beach or the Jumby Bay beach. Go bicycle riding to reach beach or you can take a walk down to beaches there. The paths are marked with palm trees swaying in wind. Also this island is home to endangered Hawksbill turtle, Blue Pelican and many other wildlife. You may chance to take swim with the Hawksbill Sea Turtle. The place is casual island lifestyle yet elegant. There are total thirty nine luxury suites, and eleven villas which have two bedrooms along with private plunge pool. There are houses on island that are also available on rent. 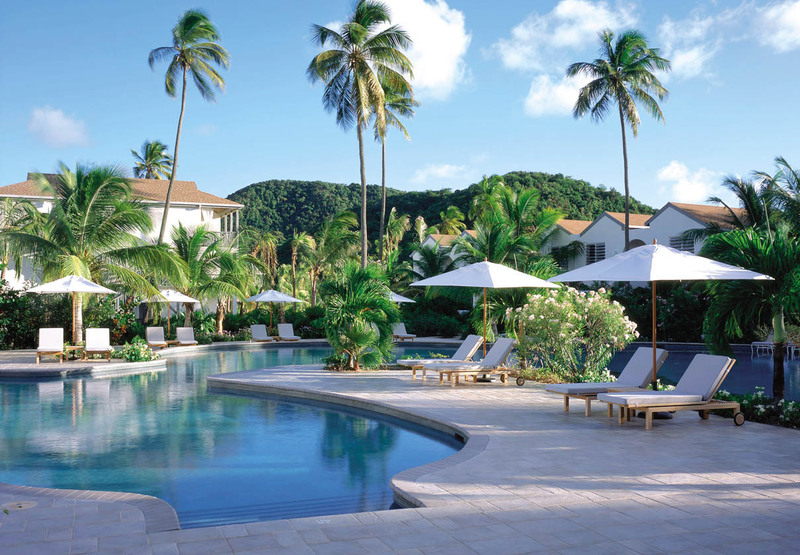 Jumby Bay island has three courts to play tennis, and has resident tennis pro, hiking trails, then there is croquet lawn and there is a twenty five meter lap pool. Beach Pavilion is the workout room where they have cardiovascular, free weights and weight training gym machines for you to work out. Jumby Bay Restaurant is resort signature restaurant which serves dishes from cuisine from Europe, Asia and Caribbean. The Estate House is historic that is some 230 years old Colonial Plantation manor. Also you can celebrate here special occasions like wedding etc. In the open air verandah, there breakfast is served and also the lunch as well as causal dinner. This place overlooks beach and is very beautiful. Dishes are prepared using local ingredients. Open grill issued for preparing dishes. Food is light and also healthy. The rates of rooms are like $950 per night in the low season that is summer and it varies in peak season. The rates include breakfast, lunch, beverages, cocktails, dinner, airport transfers, water sports activities which uses non motorized equipment. 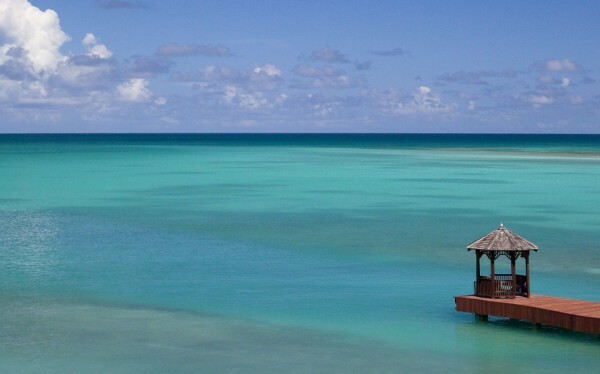 Jumby Bay is mind blowing place where your stay will be luxurious. The staff of the hotel serves you well and take good care of the guests.